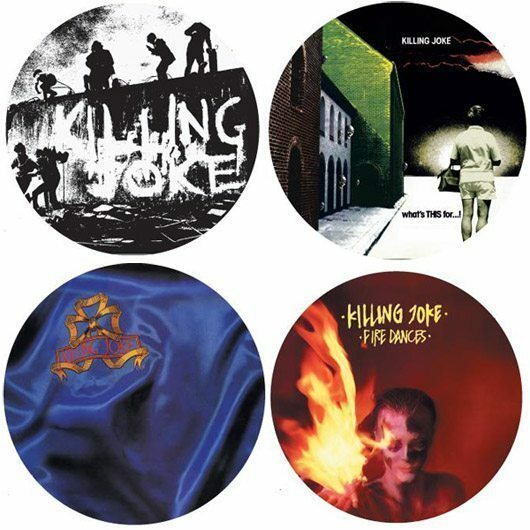 One of the most enduring acts to emerge from the post-punk maelstrom, influential London quartet Killing Joke formed during 1978 and remain one of the most visceral rock’n’roll propositions on the planet. 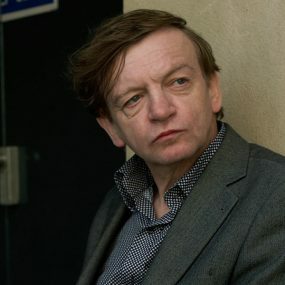 Fronted by the intense Jaz Coleman, the band have lived through some monumental highs, but have also suffered tragic lows, not least the death of long-time bassist Paul Raven in October 2007. 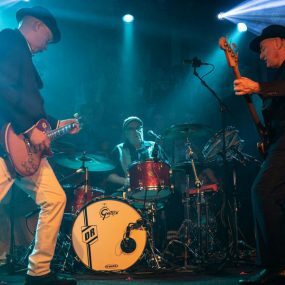 Much to the delight of long-term supporters, however, Killing Joke subsequently reverted to their classic original line-up. 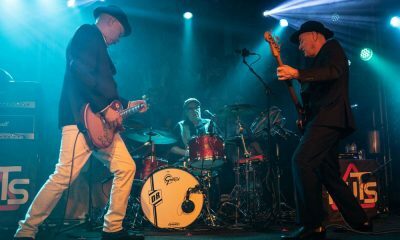 Mainstays Coleman and guitarist Geordie Walker were rejoined by bassist/producer extraordinaire Youth and drummer Big Paul Ferguson for their three most recent studio LPs, 2010’s Absolute Dissent, 2012’s MMXII and 2015’s powerful Pylon. 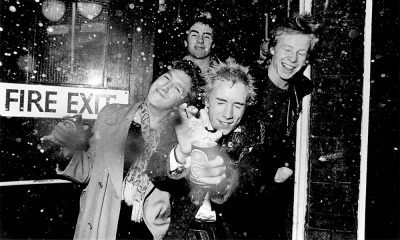 This much-celebrated original line-up was responsible for Killing Joke’s initial run of legend-enshrining vinyl. 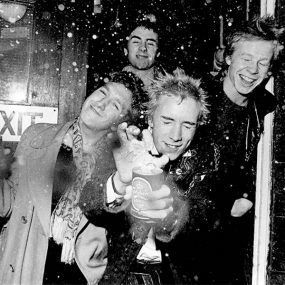 Having released their reputation-building debut EP Turn To Red on their own Malicious Damage imprint in 1979, the band were quickly snapped up by EG (distributed by Polydor), who released their eponymous debut LP in September 1980. Issued in a memorable, monochromatic sleeve based on an iconic image of the 1971 Derry Riots captured by photographer Don McCullin, Killing Joke’s music was equally stark, primitive and streaked with dub. With Youth still on board, the group released two further acclaimed titles, What’s THIS For…! and ’82’s often underrated Revelations – the latter overseen by legendary Ultravox/Eurythmics producer Conny Plank. 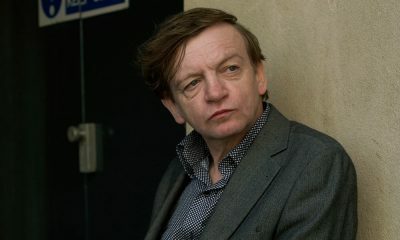 By 1983, though, Paul Raven had taken over on bass for the strident Fire Dances, which broached the UK Top 30. This commercial breakthrough laid the groundwork for 1985’s glorious Night Time (helmed by Rolling Stones producer Chris Kimsey), which peaked at No.11 in the UK and spawned signature Top 20 hit ‘Love Like Blood’. Theoretically the classic Joke line-up’s last hurrah until 1993’s Pandemonium, the band’s mainstream-inclined sixth LP, Brighter Than A Thousand Suns, arrived in September ‘86. 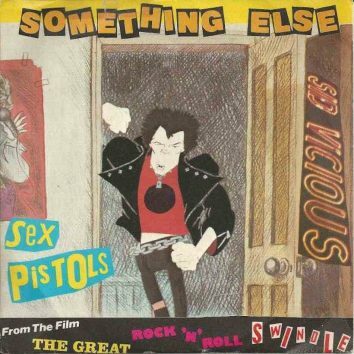 1988’s controversial, synth-dominated Outside The Gate, meanwhile, was credited to Killing Joke, though it was originally conceived as a Jaz Coleman solo LP. 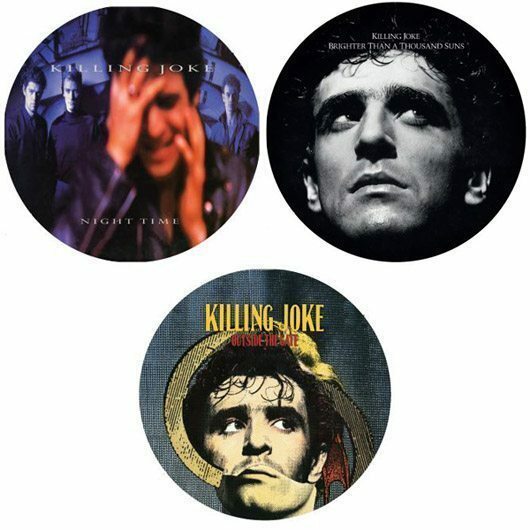 Remaining the backbone of Killing Joke’s illustrious catalogue, all seven of the band’s legendary 80s LPs are now being granted a picture disc reissue. Housed in specially designed spined LP sleeves with a die-cut hole on the front, the discs faithfully replicate the original album artwork and are a must-have for fans. However, pouncing quickly on a purchase will be necessary, as each title is strictly limited to 1,000 copies.